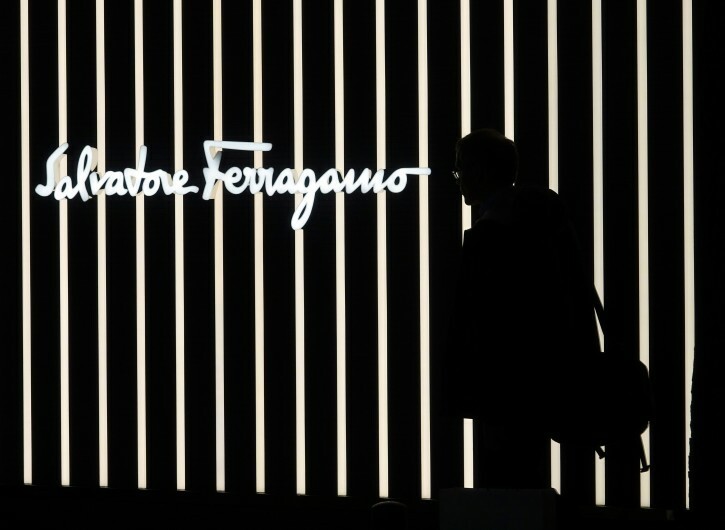 Florence, Italy - Wanda Ferragamo, the honorary president of the Florentine shoemaker founded by her husband Salvatore, has died at the age of 96, the family said on Friday. 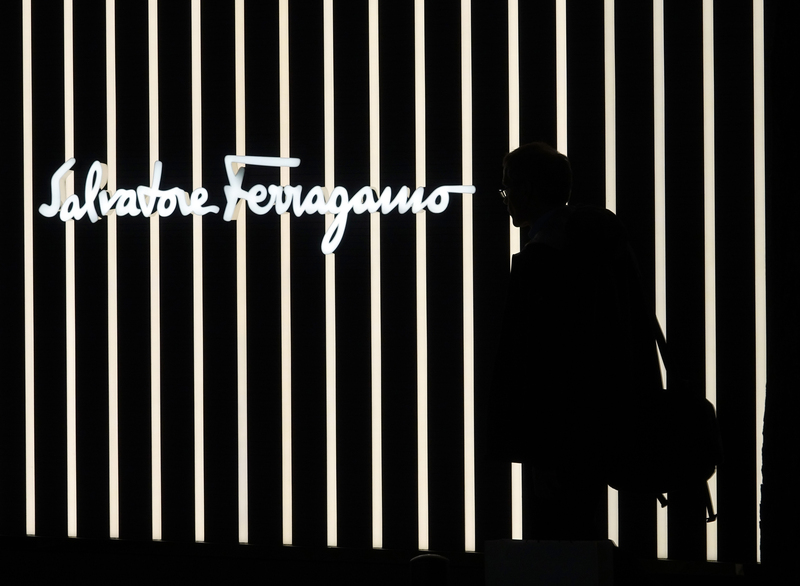 In recent months the family repeatedly dismissed speculation about a possible sale of the fashion group and appointed Micaela Le Divelec Lemmi, a highly-respected former Gucci executive, as the group’s new CEO in July. The Florence-based group, which issued a profit warning in December, has been battling falling sales and profitability, partly due to a clean-up of inventories. It said in July it would continue to invest in relaunching the brand. I really don't know what this has to do with Jewish interest news that I come to VIN to read. Maybe it was a slow day or??? Is there a VIN mission statement that led you to believe so?